Great way to try this valued member of the Partagas family. Piramide to impress. The Serie P No. 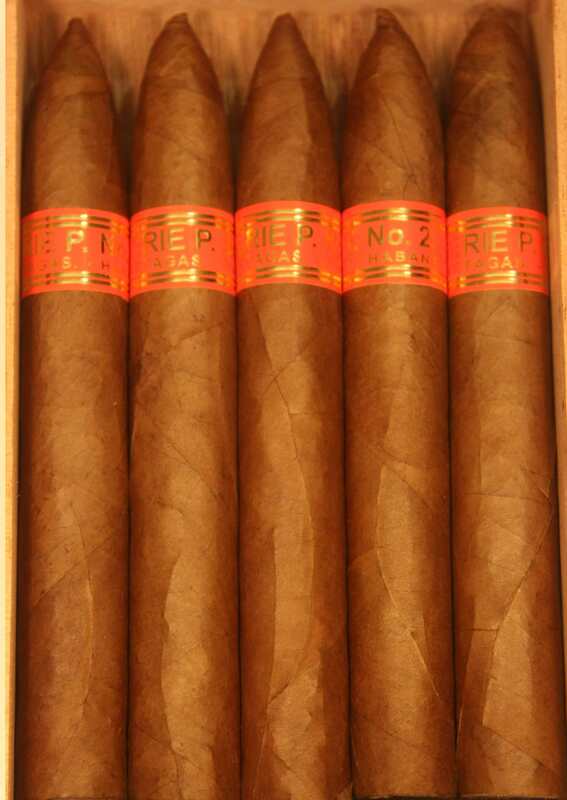 2 is made by hand of leaves carefully selected from the best tobacco plantations in the Vuelta Abajo area. This Piramides is one of the most sough after and highly appreciated sizes among the enthusiasts in the art of smoking. Great Price. Great gift idea.